Up to 12 months, as low as Rs. 4,625 per month. 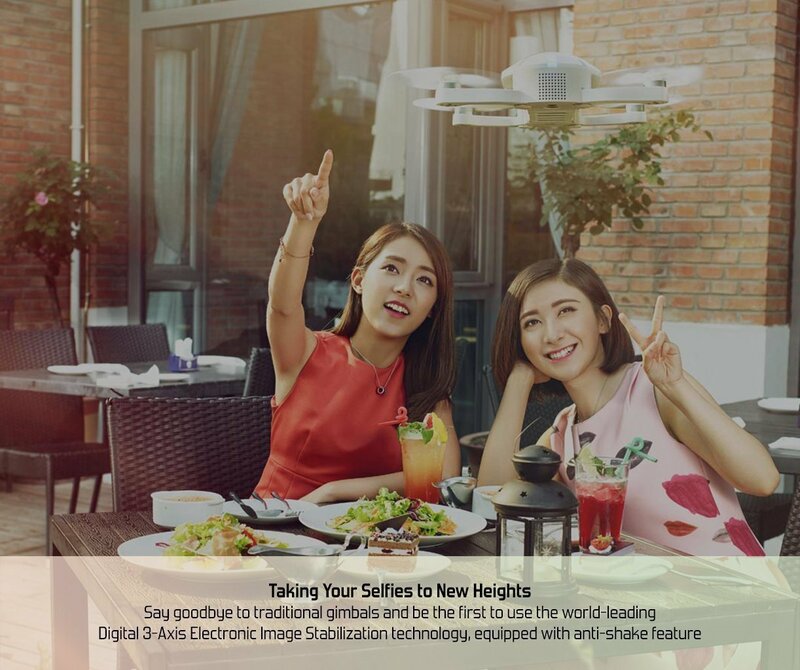 Meet DOBBY, a selfie drone that folds up to about the size of an iPhone and fits in your pocket. 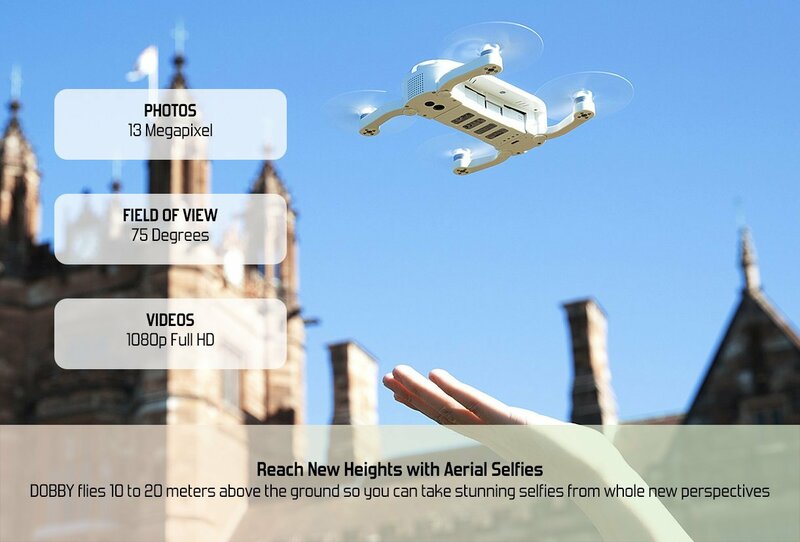 Weighing in at 199g and featuring a 13-megapixel camera that can shoot 4K video and stream to your smartphone, which also acts as the drone’s remote control, DOBBY takes your aerial selfies to new heights. Did you know that the DOBBY has both facial tracking and a Follow Me mode? This means it can track you while you're out about on favorite activities acting as your personal photographer! This intelligent drone gives a vision of the future where robots integrate into aspects of our lives in ways earlier thought as science fiction. For further reading, look into The Three Laws of Robotics (often shortened to The Three Laws or known as Asimov's Laws), which are a set of rules for robots devised by the science fiction author Isaac Asimov. DOBBY’s four rotors are on its arms that fold into its body, leaving you with a slim profile that'll slip comfortably into your pocket when you're done flying and making it easy to carry around. Don’t be deceived by its size. DOBBY is small and compact but packs in a ton of features. 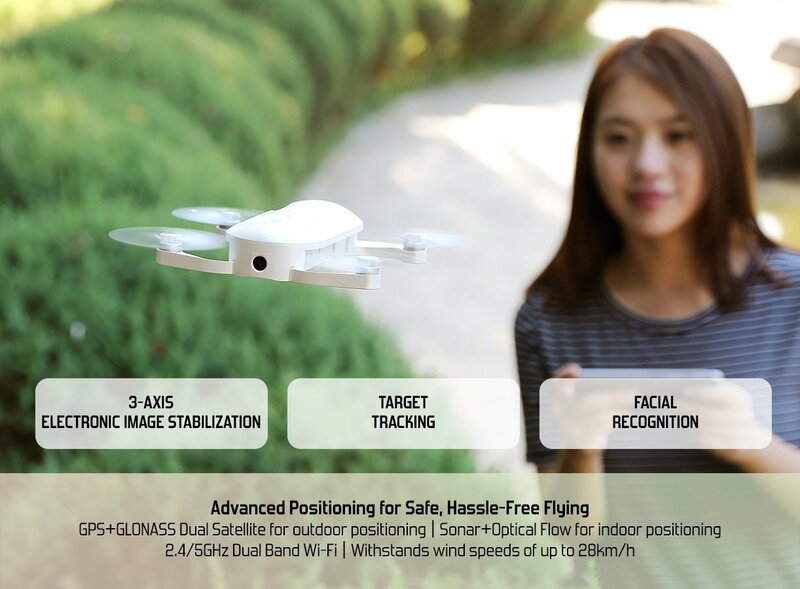 Facial detection, target tracking, orbit mode, automatic take-off and landing, aerial acrobatics, and much more… and all of this powered by the new Qualcomm Snapdragon Flight platform. DOBBY is a true versatile drone, letting you master its flight in just minutes. 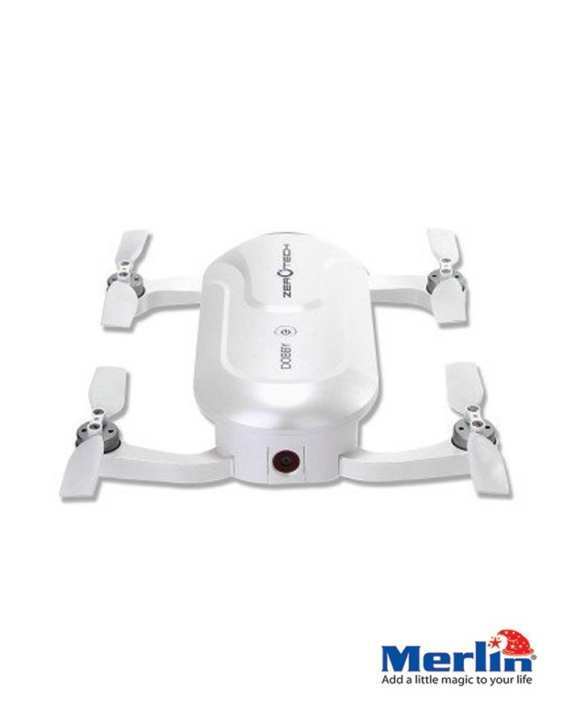 With multiple control modes such as gesture control, slide to control, and even the traditional joystick control, DOBBY is easy to use for amateurs and has enough customization for experienced drone flyers. DOBBY features multiple shoot modes so that you get that perfect selfie, no matter how you take it. Take pictures and videos in a single shot, in burst mode, or on a timer. 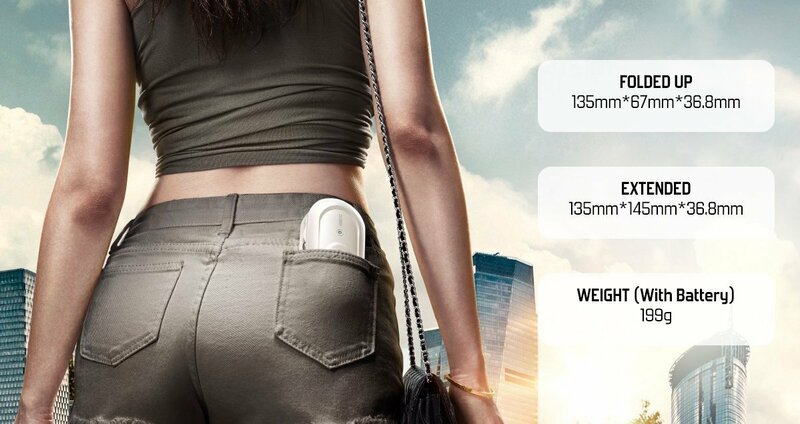 Adjust the camera angle and have DOBBY follow you around while you’re out hiking, biking or simply running. With built-in tutorials on the free Do.Fun app for DOBBY, you will up your aerial selfie game in 5 minutes. Do.Fun is also your go-to interface for shooting videos, taking pictures, controlling the selfie camera's shutter speed and more. 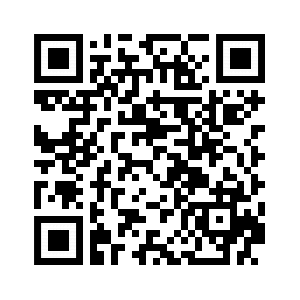 Share photos on social media with one click. With the Do.Fun app, you can look at the photos you capture with DOBBY in real time. Photos are also stored on your phone’s media library. And with one click, you can share them with your friends on social media.